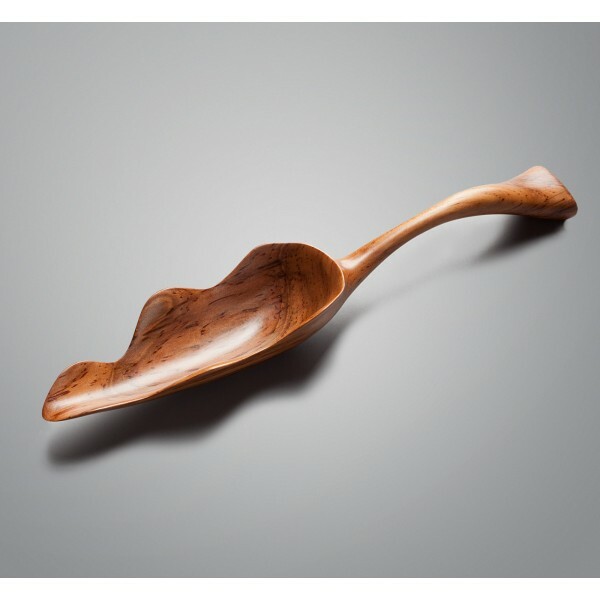 Shaped from serviceberry wood found in Ohio, this stunning piece will adorn a kitchen, or any other room, with that warm feeling of sun burnt autumn foliage. Finished with a non-food safe oil to bring out every bit of beautiful grain and natural color in the serviceberry, you'll want to keep this one close for generations. 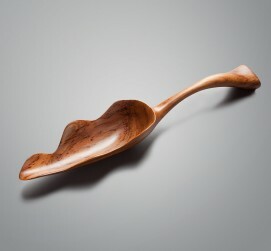 Terry Widner's imagination is as wonderful as the spoons he creates with it. 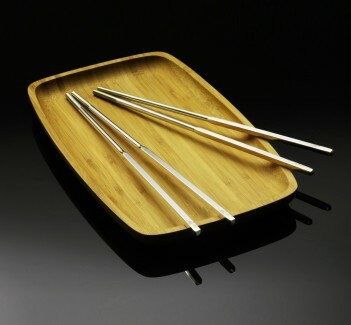 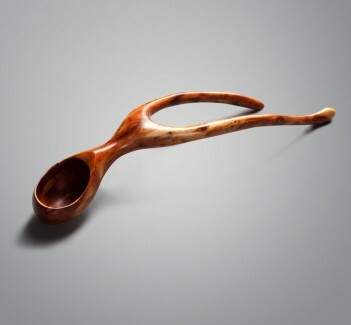 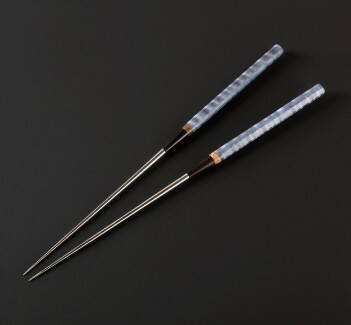 Using woods found all over North America, his spoons take shape slowly, sometimes deliberately, sometimes in a more evolving way, and always ending in a form uniquely Terry's.